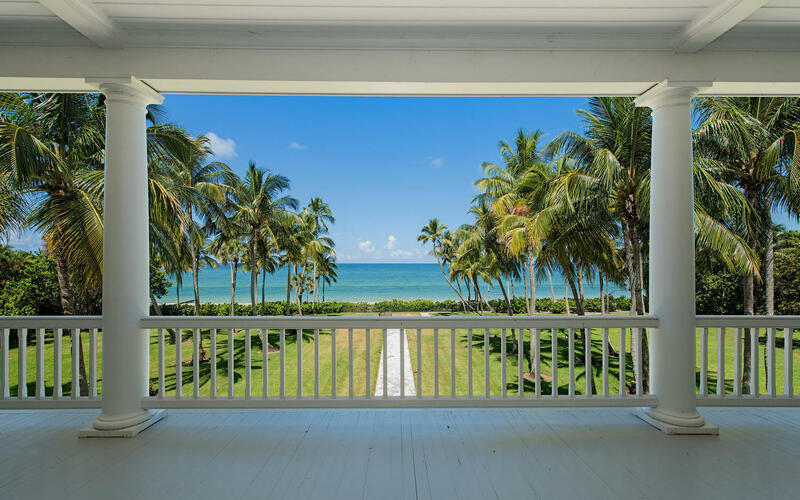 This neighborhood offers homes to suit every lifestyle, with easy access to the white sandy Naples beaches, and world-class downtown restaurants and shopping. Real estate in Old Naples is varied, with homes dating from the turn of the century to the modern day. Luxury estate homes provide upscale home seekers with every amenity. Beach cottages and condominiums are available for people looking for smaller and easy-care residences. Old Naples beachfront real estate is extremely sought after. In fact, the original Millionaires Row is still standing, now over 100 years later. 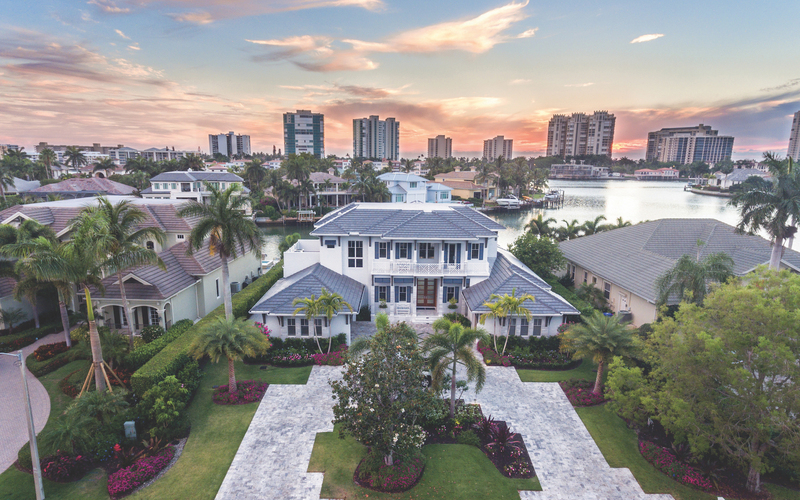 This consists of lavish beachfront homes along the Naples shoreline built for such celebrities as Rose Cleveland. 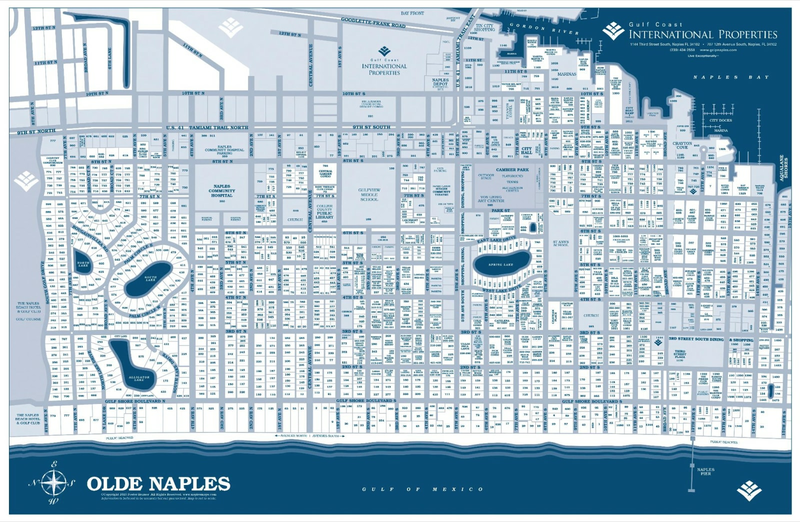 When thinking about real estate investment in Naples, Old Naples is a good place to start.  The central location, high value of many properties and appeal of the area to both locals and tourists make Old Naples real estate a solid choice for people looking for investment property or a home that will be a contender on the market should they decide to sell. Old Naples is the center of Naples life, home to the historic Third Avenue and 5th Street shopping and dining districts. Trendy designer shops stand near coffee shops and antique art galleries. The historic 12th Avenue Pier offers a beautiful view of the Gulf and is a popular meeting spot, fishing point and viewing area of impressive sunsets year-round. There are two historic shopping districts - Third Street South and Fifth Avenue South. Both offer a variety of shops, boutiques, restaurants, cafés and businesses. Coconut palms planted decades ago shade the sidewalks. Sporting opportunities for boaters and fishermen are abundant in Old Naples, which contains a number of boating and yacht clubs. Sun and sand lovers will enjoy the easy access to Naples' public beaches. Of course, the classic Central Florida climate makes outdoor enjoyment a year-round opportunity. Most Naples-area golf courses are only minutes away. 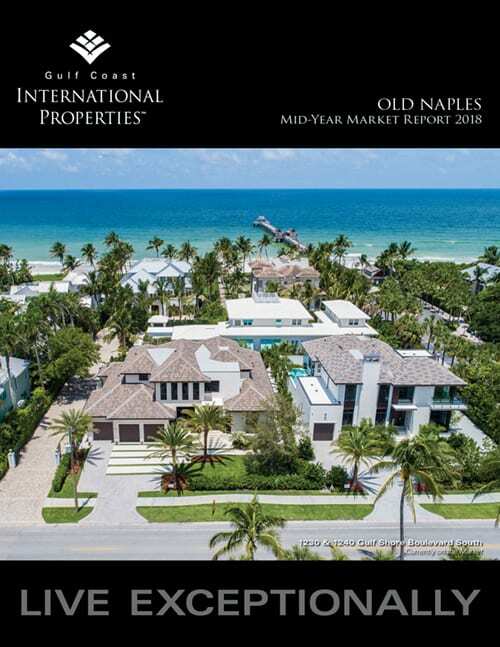 Be sure to read our Old Naples Mid-Year 2018 Market Report by clicking on the image.